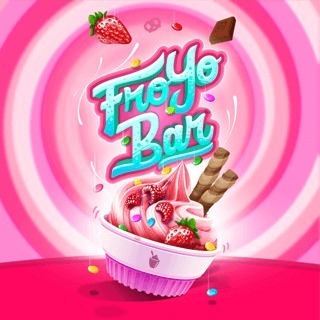 Manage your shop and build a frozen yogurt empire in FroYo Bar! Start your business with a small cart at the beach and sell hand-made yogurt desserts. Watch carefully when customers place orders, prepare the cups and decorate the finished yogurt with tasty treats. Don't keep your customers waiting and be precise when fulfilling the orders to earn more tips! Upgrade your devices and improve your business step by step. Can you build a successful career?